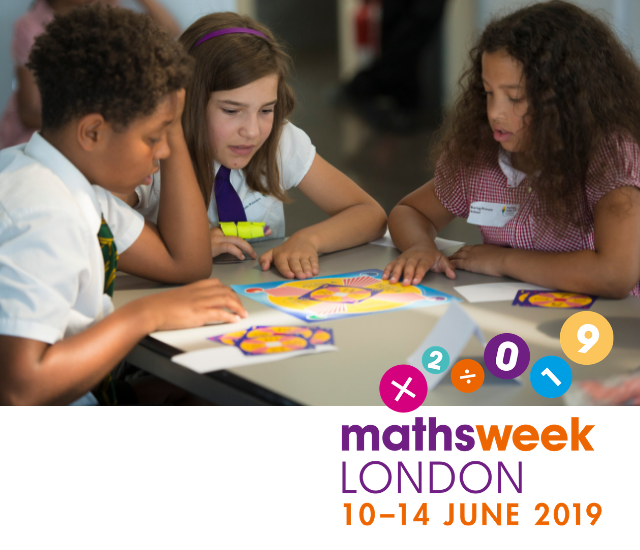 We are delighted to be supporting the first ever Maths Week London taking place from 10 – 14 June 2019. Maths Week London aims to raise the profile of maths in the London community, improve children’s attitude towards maths and promote the value of maths as an essential skill. To support and encourage schools to run their own activities and events, the Mayor’s Fund for London is running a small grants scheme on behalf of Maths Week London for London-based schools to access. Each school has the opportunity to bid for up to £250. Schools who sign up will be given access to a free online resource hub which includes starter packs, ideas and maths activities for teachers and parents to use with students.